With the title runners crystallizing in most European top leagues, the Champions League qualifying spots race looks as lively as ever with many big guns still keeping the faith they can make the cut amid thriller campaigns. We have an exciting February ahead of us with some derby clashes that could shape the final looks across competitions. We enjoy truly such contests and boast an up-to-date correct score tips column with some of the best value deals so without further ado, let’s go over some of the favourites for February. 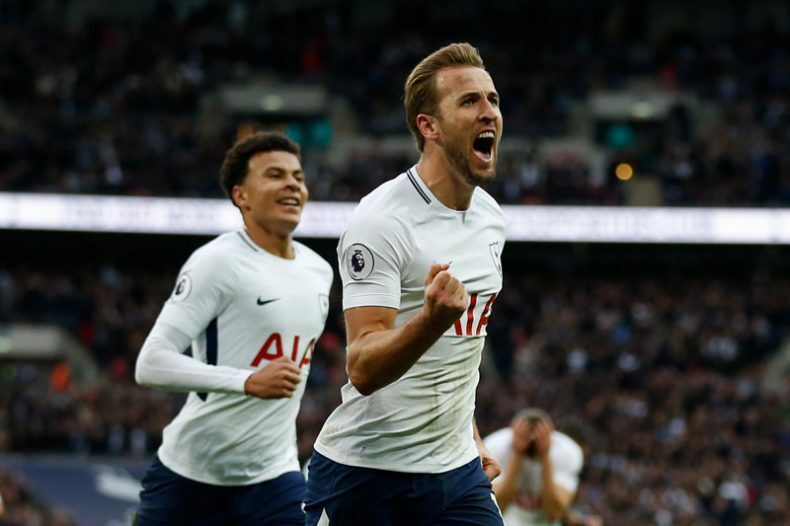 Just days after their respective last January outings, Liverpool host Tottenham in one of the most important top 4 chase clashes this term in hope they can hold off the troubled rivals and build on their spot. Both sides have been regularly scoring (and conceding) numbers of goals recently and with that in mind, we expect a real thriller at Anfield, as we go for an adventurous draw and a 2-2 correct score prediction at 12/1, based in data collected from our friends at superbettingsites.com. We’ve seen ten goals in the sides’ last three head-to-head clashes and this surely shapes to be another high-scoring occasion. 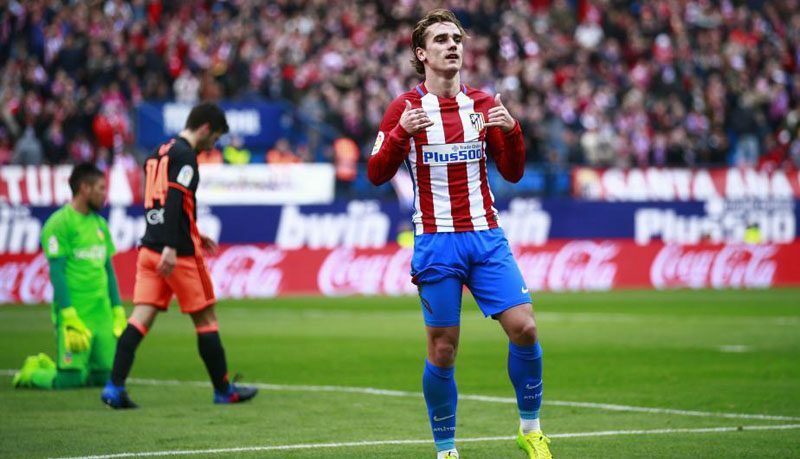 Early February Sunday brings another exciting clash over in Spain, as top 4 rivals Atletico Madrid and Valencia meet at Estadio Wanda Metropolitano in the evening. We’ve seen Atleti return to their back-line consistency recently and we do believe they’ll now use the rivals’ woes amid a tough schedule – turning the contest their way and securing all three points. We’ll go for a 1-0 win in the correct score market, though, and back one of the best correct score tips at an enticing 6/1. Napoli have shown great character in late January once again, after going one down against Bologna in front of the home fans but bouncing back and securing the points in a 3-1 win. They now hope to build on the three-match winning streak and we do feel they have what it takes. Kicking off a somewhat tougher schedule, we’ll back them to outclass Lazio and build on the Serie A top spot in the derby clash, sticking our necks out for a 2-1 win at 7/1. You could also use football accumulator tips for today and get the best value for your money when you place your bets. Eintracht Frankfurt have been in great shape recently and we’ve seen a great challenge for the league’s top 4 successful after two wins and a draw earned in January. They now hope to build on the success and the home clash against RB Leipzig could prove to be one of the crucial points. Die Bullen have had troubles on the road this term and we believe they’ll have them at Commerzbank-Arena as well, as we go for Niko Kovac’s men to outgun them. We fancy we’re in for a great battle for points and a 2-1 correct score prediction has caught our eye at 9/1.